What just happened? Although tech companies Amazon and Google putting more of an emphasis on "going green" and reducing their carbon footprint, their efforts aren't quite good enough for some employees. Over 4,000 Amazon employees have co-signed an open letter to Amazon CEO Jeff Bezos and the company's board of directors asking leadership to adopt a company-wide, comprehensive climate plan. In the letter, employees ask for Amazon to "completely" transition away from fossil fuels rather than relying on carbon offsets, while also putting a greater priority on potential climate impact when making business decisions. 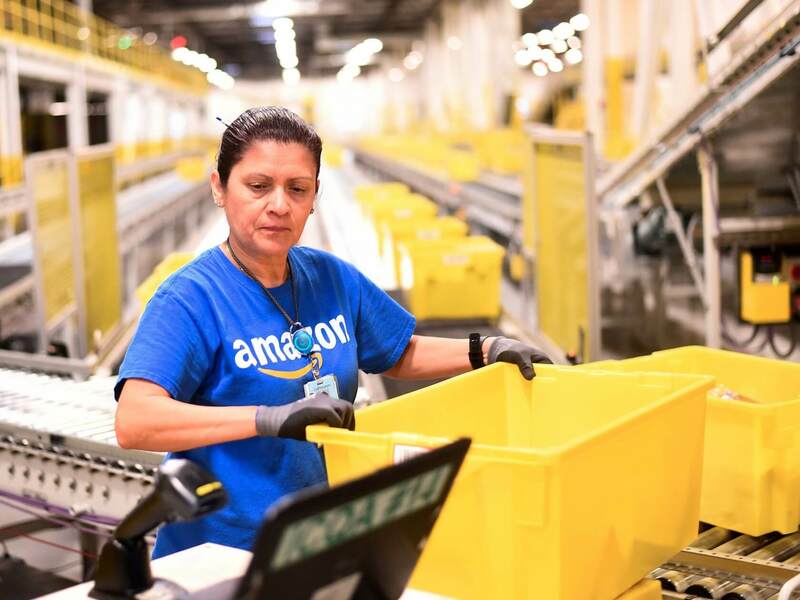 Workers also hope that Amazon will treat them more fairly when climate events disrupt their day-to-day operations. "Unsafe or inaccessible workplaces should not be a reason to withhold pay, terminate, or otherwise penalize employees — including hourly and contract workers," the letter reads. In addition to laying future principles that Amazon employees would like the company to adopt, the letter also examines sustainability measures the retail giant has already taken. Specifically, employees feel that some of these measures aren't strong enough to have a significant impact on the environment. "...we’ve set a goal of at least 50 solar installations in warehouse facilities by 2020," employees write. "This represents only 6% of buildings in our global fulfillment network and a fraction of our overall carbon footprint." It remains to be seen how big of an impact (if any) this letter will have on Amazon's operations.